government has banned beauty salons from being run by or employing transgender women (waria). 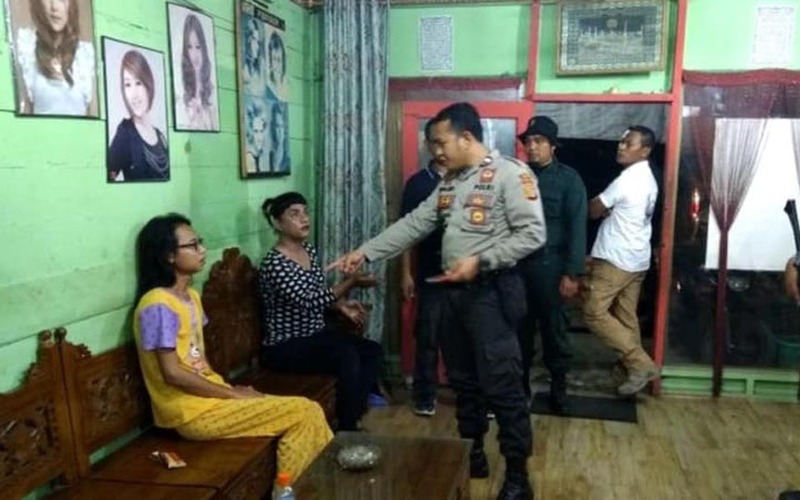 The North Aceh regional police recently arrested 12 transgender women (waria) and forced them to become normal men again. 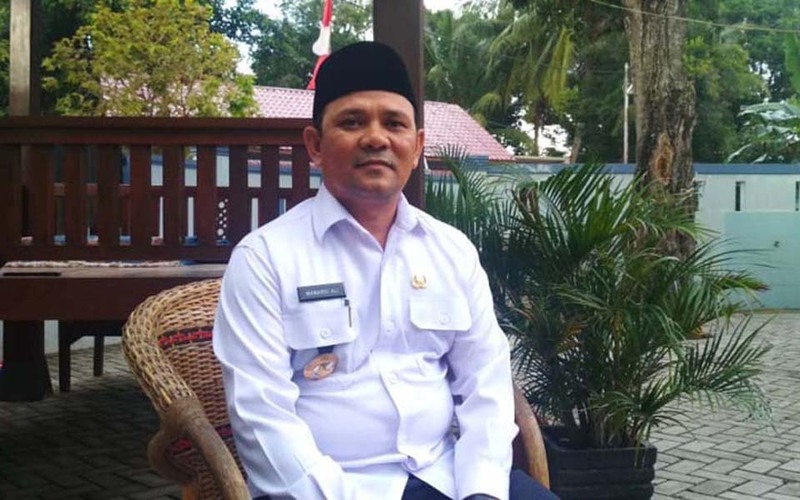 Aceh Governor Aceh Irwandi Yusuf has spoken at a rally by Islamic organizations (ormas) supporting the actions of North Aceh regency police chief Assistant Superintendent Untung Sangaji who ‘retrained’ 12 transgender women (waria) in North Aceh recently. 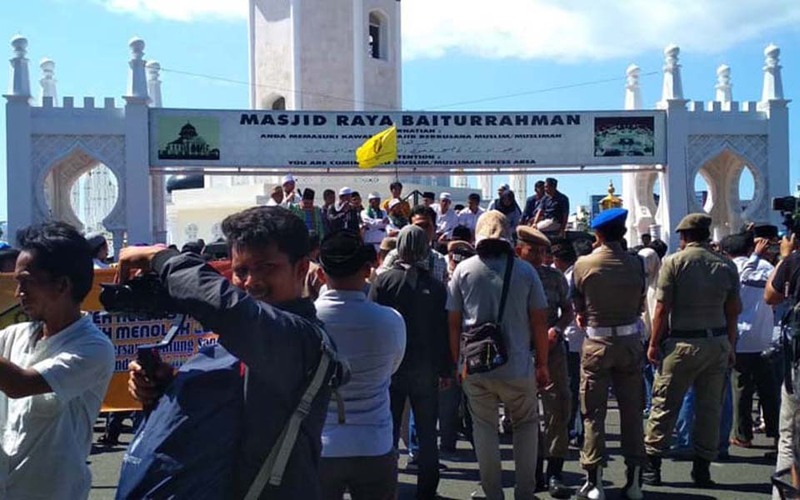 Protesters from some 147 organisations (ormas) held a protest action at the Baiturrahman Grand Mosque in the Acehnese provincial capital of Banda Aceh on Friday February 2. 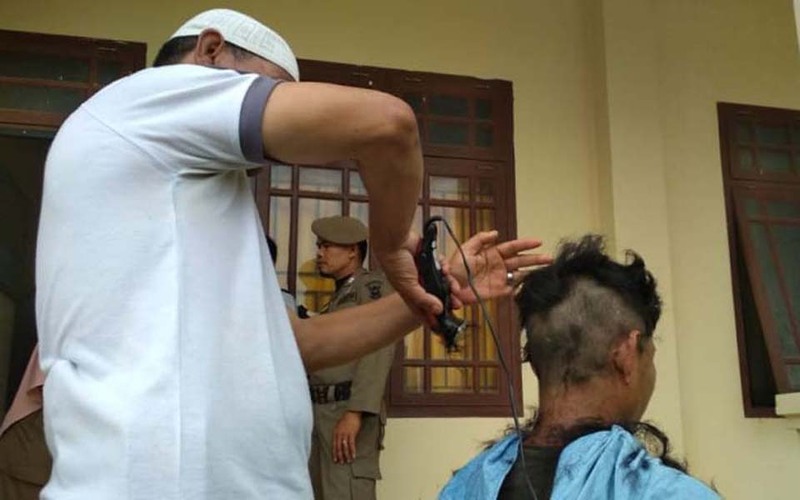 Mukhlis, Lhoksukon, Aceh – Early on Sunday police and wilayatul hisbah (WH, sharia police) detained 12 transgender women (waria) from a number of beauty salons in North Aceh regency in a ‘Community Disease Operation’. 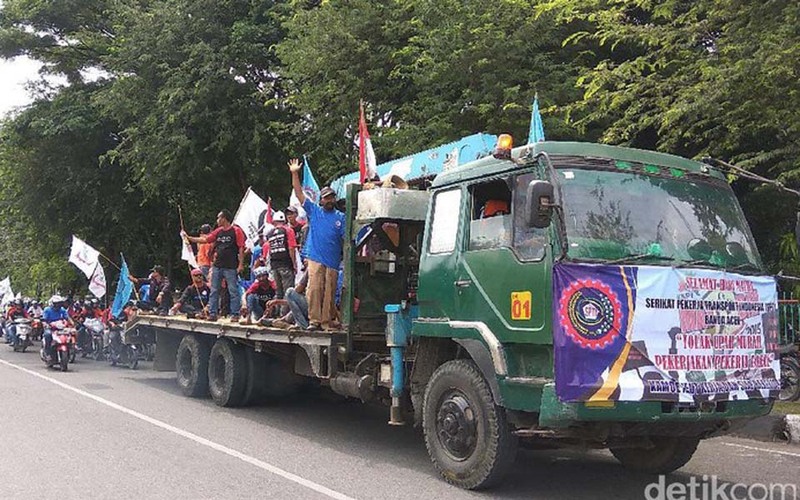 Agus Setyadi, Banda Aceh – Workers in Indonesia’s northern-most province of Aceh commemorated May Day with a convoy around the main streets of the capital Banda Aceh on Monday May 1. 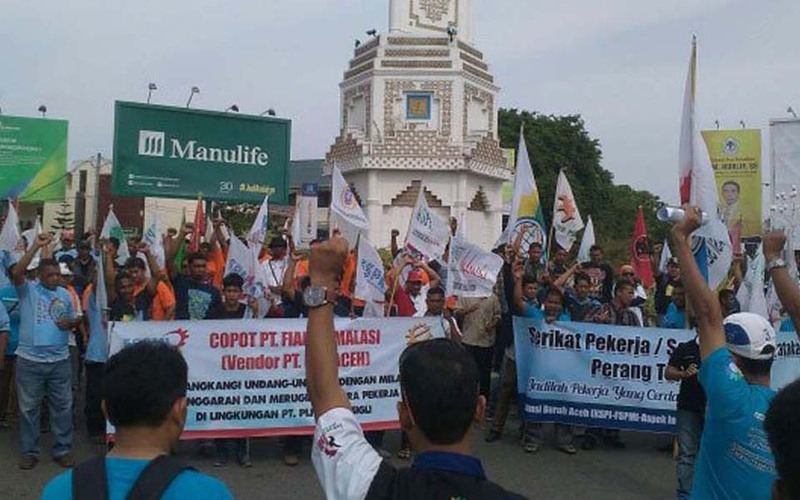 Banda Aceh – Scores of workers from the Aceh Labour Alliance (ABA) in Indonesia’s northern most province of Aceh commemorated May Day by calling on the governor to set the provincial minimum wage (UMP) for 2017 at 2.8 million rupiah a month. 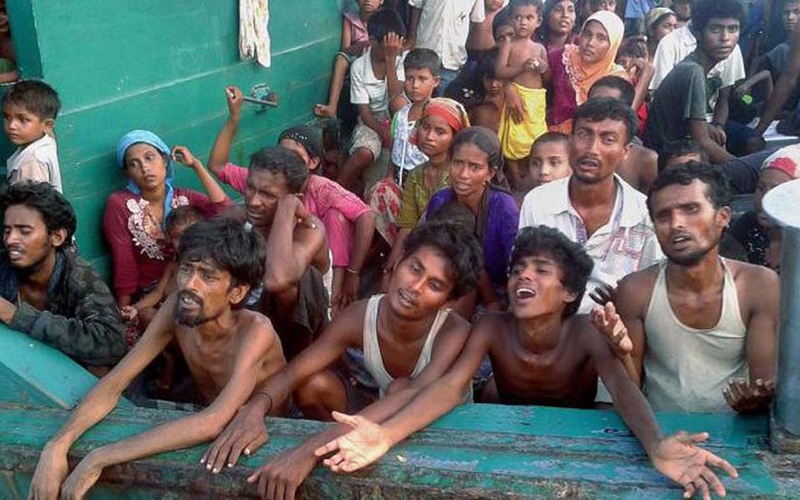 The Indonesian military (TNI) has prohibited fisherpeople operating in Indonesia’s northern most province of Aceh from picking up or bringing back ethnic Rohingya stranded at sea in Indonesian territorial waters, except in the case of boats that are sinking, according to the TNI’s spokesperson. 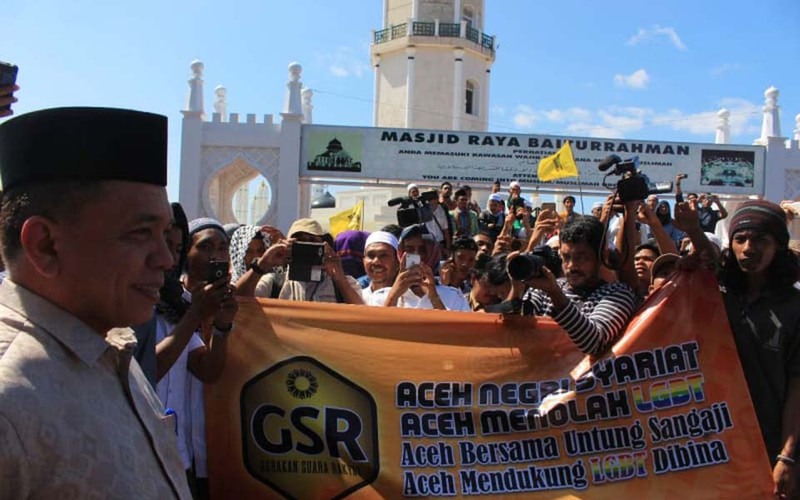 Subur Dani, Banda Aceh – Hundreds of workers from the Aceh Workers Alliance (ABA) held a peaceful action commemorating International Labour Day at the Simpang Lima traffic circle in the Achenese provincial capital of Banda Aceh on Friday May 1. Agus Setyadi, Banda Aceh – A hundred or so workers in the Acehnese provincial capital of Banda Aceh held prayers on a main street for the close of demonstrations commemorating Labour Day in Aceh.